Boogie on down with baby in this lively companion to the board book hit Baby Loves to Rock! and the toucan can cancan. But who loves to boogie? Filled with funny puns and rhymes about a variety of comical animals getting groovy, this board book will delight dancers of all ages. 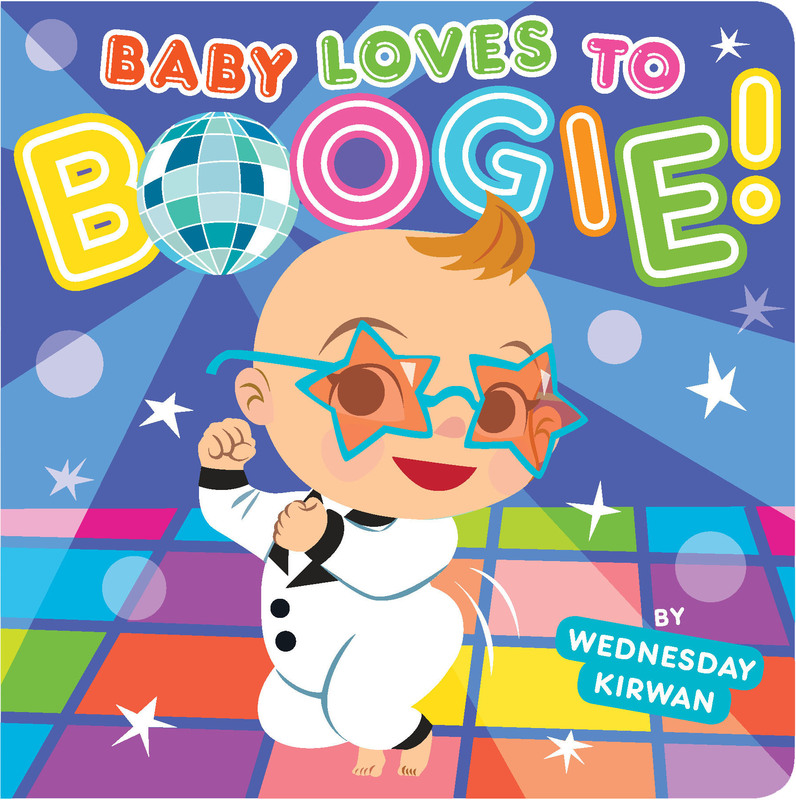 Wednesday Kirwan’s humorous text and colorful illustrations ensure that this adorable follow-up to the board book hit Baby Loves to Rock! will win any dance-off. Book Cover Image (jpg): Baby Loves to Boogie!